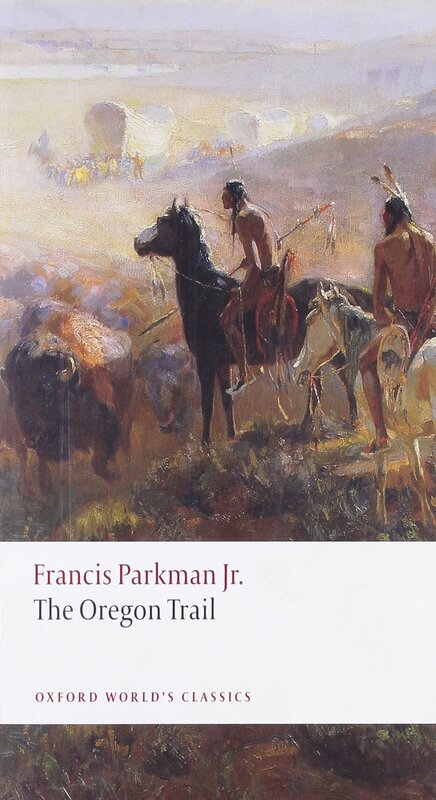 Book Review: The Oregon Trail by Francis Parkman Jr. The Oregon Trail. Francis Parkman Jr. originally released in 1849 as The California and Oregon Trail. The book reviewed is from Oxford University, Oxford World’s Classics edition. Oxford and New York. 1996, reissued in 2008. 346 pp. Parkman’s original report of his 1846 spring through autumn trip along the Oregon Trail was originally serialized in the Knickerbocker Magazine in 1847. Compiled and released in book length form in 1849, it found no less of a reviewer than Herman Melville whose blurb “The book, in brief, is excellent and has the true wild game flavor” appears on the back of this edition. Melville raised some concerns about the book in his review which I share. First, Parkman really covered less than half of the Oregon Trail, making it only as far as eastern Wyoming, thus missing the most arduous portions of the Trail, across driest deserts and through the mountains. And so Melville questions the title. I’m OK with the title; it just seems Parkman only got started toward other difficulties the pioneers faced which I might have expected to read about based on the title. Still, he wasn’t intending to move to the west, he was only out on a youthful devil-may-care adventure, so the stakes (except of course for the potential of dying) weren’t as high. Melville’s other concern was Parkman’s blanket takedown of Indians, not only the Ogallala Sioux with whom he stayed for a number of weeks but basically every Indian he encountered, whom he described in general with condescension: “…a civilized white man can discover but very few points of sympathy between his own nature and that of an Indian…[and] having breathed the air of the region, he begins to look upon them as a troublesome and dangerous species of wild beast, and if expedient, he could shoot them with little compunction. ” As he repeatedly re-issued his book until 1896, he re-wrote and edited out some of the more obnoxious of his reflections, which are generally referred as “not politically correct.” Such an understatement. While I might have cut him some slack as a product of his times, Melville, his contemporary, set me straight. He too was offended by Parkman’s narrow, stereotypically racist views. Parkman’s disregard for the buffalo was also problematic from my twenty-first century viewpoint. While killing male buffalo merely for the sport of it (the trophy was the animal’s tail!) may have reflected the 1846 environmental worldview, it is interesting to note that Parkman presciently predicted the collapse of the great buffalo herds with the Indian cultures that relied on the animals quickly following. But for all the negatives, The Oregon Trail is a rip-roaring adventure story, told by a 23 year old Boston Brahmin on the trip of a lifetime. Between thirst, dirt, rain and ongoing dysentery Parkman retains his wonder at the prairie in all its guises. As an early description of the west, it was a great booster for others to follow, for a unique experience and perhaps a new home. 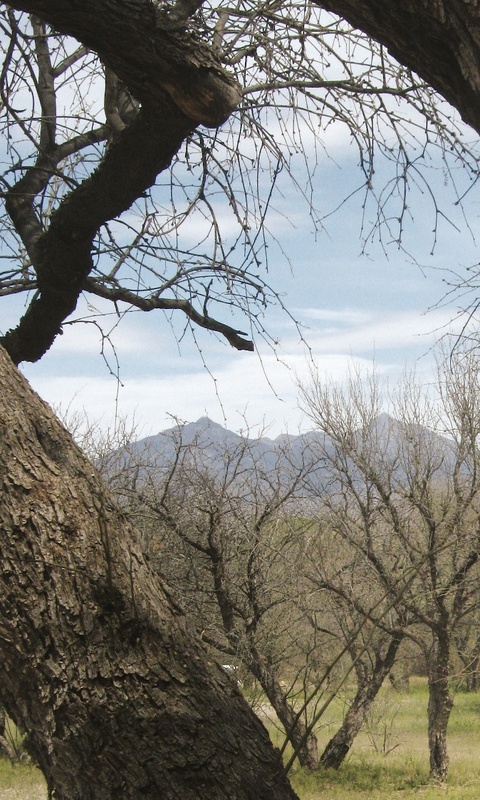 For all its quirks, it remains one of the great personal histories of the frontier. 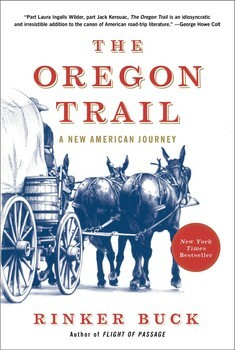 The Oregon Trail: A New American Journey. Rinker Buck. Simon and Schuster, New York. 2015. 450 pp. In the summer of 2007 Rinker Buck, a journalist researching a story in the Black Hills, made a serendipitous detour to visit the Hollenberg Ranch and Pony Express station, a way stop on Oregon Trail, now restored and maintained by the Kansas State Historical Society. It was there, reading a 1850 journal entry describing this Ranch by Margaret Frink, pioneer traveller on the Trail, that Buck caught the bug; like Frink, he too decided to travel west on the Oregon Trail. From April to October, 2008 Buck lives his dream, traveling two thousand miles from St. Joe, MO to Baker City OR, in a covered wagon, pulled by a team of three mules. This book describes that momentous journey, the first of its kind in over one hundred years. Buck spends that winter voraciously reading, purchases a restored wagon and a team of three Amish mules, designs and has a “trail pup” (a two wheeled covered cart which tagged along carrying supplies) constructed. At some point his brother Nicholas (to whom the book is dedicated) invites himself along accompanied by his Jack Russell terrier Olive Oyl. This turns out to be a lucky turn of events; Nick is an expert mule team driver, (true!) who also can swear a blue streak and does, in almost every sentence he utters. He also seems capable of repairing anything, which turns out to be a necessity as along the way axles and wheels break as well as many other parts of their rig. A third “companion”, the ghost of their father who had taken them on another covered wagon expedition as children through New Jersey and Pennsylvania, “joins” them at various locations as the journey unspools. This book chronicles the Bucks’ adventures and the (mostly) helpful people they meet along the way. 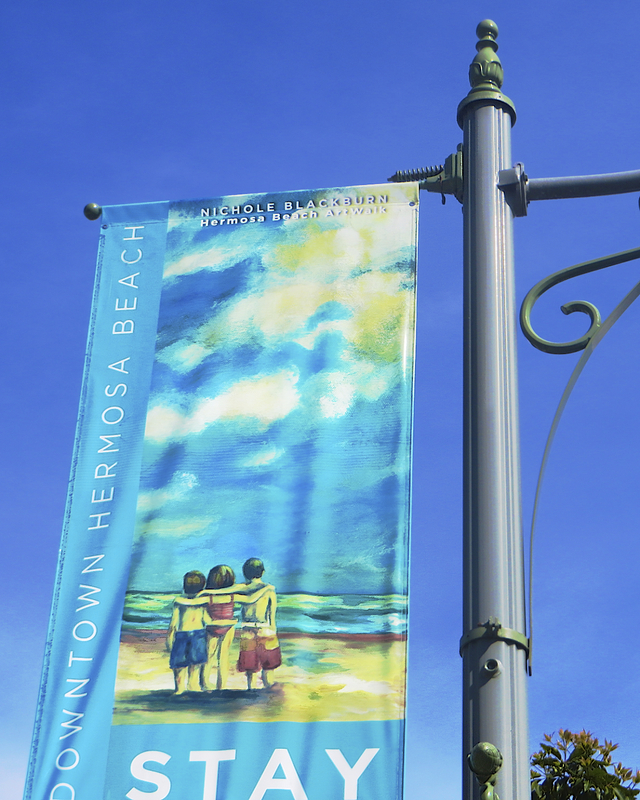 It talks about breakdowns, the weather, where they camped, eating at roadside truck stops as well as at town parks, the fine art of mule handling and the daily push to make 25 miles between sunup and sundown. In the dreamy hours spent on the wagon seat, Buck reflects on the beauty of the remaining original Trail, and figures out how to get around places where the Trail has been paved into interstate, Buck also grapples with the role in his psyche his larger-than-life father continues to play. The Oregon Trail is also an illuminating account of the Trail’s history through the personal histories of some of the people who travelled its length. He considers a kaleidoscope of stories the Trail holds: the Mormons, the broke farmers, the women and children, the wayside ranches, the Indians, even the shysters at the Missouri jumping off points, who are there selling second grade wheels and untrained mules as well as all sorts of goods the pioneers are often forced to abandon along the way. “Seeing the elephant” was the phrase often used by pioneers to describe their Trail journeys. Buck’s trip, 127 years later, shows us what that elephant looks like today.